Do you think you know your target audience? Would you consider your staffing firm to be on par with your top competitors? Most staffing firms have discovered that the secret to success is developing great relationships with your clients and candidates, but many firms are still in the dark when it comes to what makes their audience tick. What are some of the common stressors for your clients? Are there ways to help candidates feel less hesitant when stepping outside of their comfort zones? Before embarking on any substantial marketing campaign, you must conduct market research and promote communication within your team. 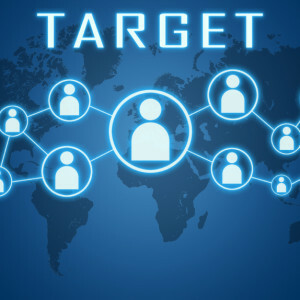 Take a look at the following points to ensure that you get a complete picture of your staffing firm’s target audience. Integration is the key to creating a successful marketing strategy. 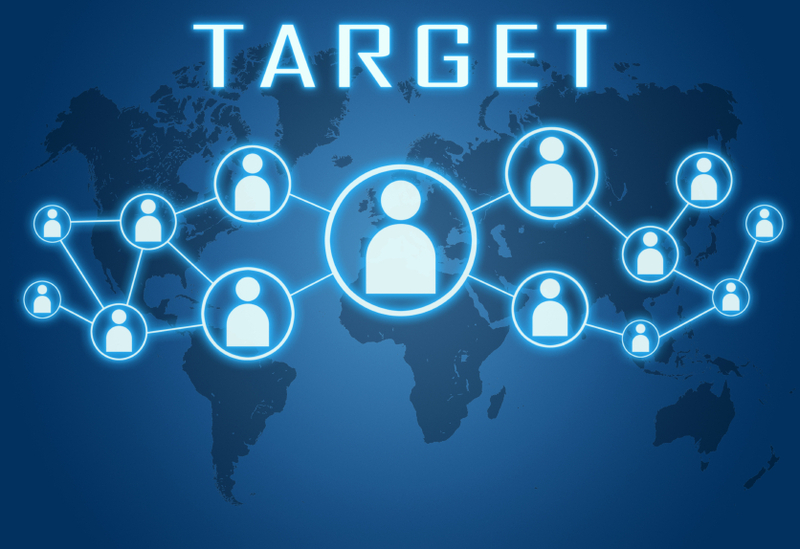 That said, your efforts to learn about your staffing firm’s target audience must be at the center of that overall plan. Work with your marketing, recruiting and sales teams to come up with informative collateral to use in your content marketing strategy and be sure to base the topics on areas that you have identified as important to your audience. Draw their attention by frequently updating your website calls-to-action and promote them by posting on your social media accounts. Set specific goals and maintain open lines of communication throughout your staffing firm to ensure that those goals are achieved. Build an editorial calendar that includes helpful repurposed articles and insightful blog articles. Remember that people are creatures of habit, so it is important to post to your blog on the same day each week. Monitor your analytical data and adjust your posting times and/or social media messages in order to reach the largest possible audience. Ask your team to share the postings with their personal networks in order to spread your net wider, and encourage your team to be brand ambassadors for your staffing firm. So, you have been in the industry for a while and you think you know all there is to know about your staffing firm’s target audience, but the truth might surprise you. Believe it or not, the longer you have been in business, the greater the chances are that you have lost touch with your potential clients and candidates. Times have changed, and so has your audience. An email campaign that appeals to millennials is not going to attract the attention of today’s college grads and young professionals. Conduct market research to gather information on important issues, areas of need, and preferred methods of communication. Spend time familiarizing your team with newer social media platforms and ensure that your company profiles are up-to-date. The only way to assure a return on your marketing investment (ROI) is to guarantee that your message is reaching your ideal target audience. Getting back in touch with your ideal target audience is just one piece of the recruiting puzzle. In order to successfully retain new clients and locate top talent, you must thoroughly understand what your staffing firm brings to the table. It is essential that you accurately market your services to your target audience, and that starts by differentiating yourself from the crowd. What makes you stand out amongst the competition? Why should new clients sign on with you? What experience and industry insight do you have to offer to potential candidates? Meet regularly with your sales and recruiting teams to ensure that you are all on the same page. Discuss your business goals and assign specific roles and responsibilities to your team. When looking to market services to your target audience, you must first identify what those services really are and what makes them special within your staffing niche. The best way to get to know potential clients and candidates is to engage with them and participate in ongoing conversations. Stimulate engagement with your staffing firm’s target audience by joining relevant online forums, following industry leaders, closely monitoring your social media profiles, and hosting regular networking events. Build your brand and promote trust in your staffing firm by sharing informative content and providing answers to posted questions. When you establish your staffing firm as a thought leader, potential clients and candidates are bound to sit up and take notice.